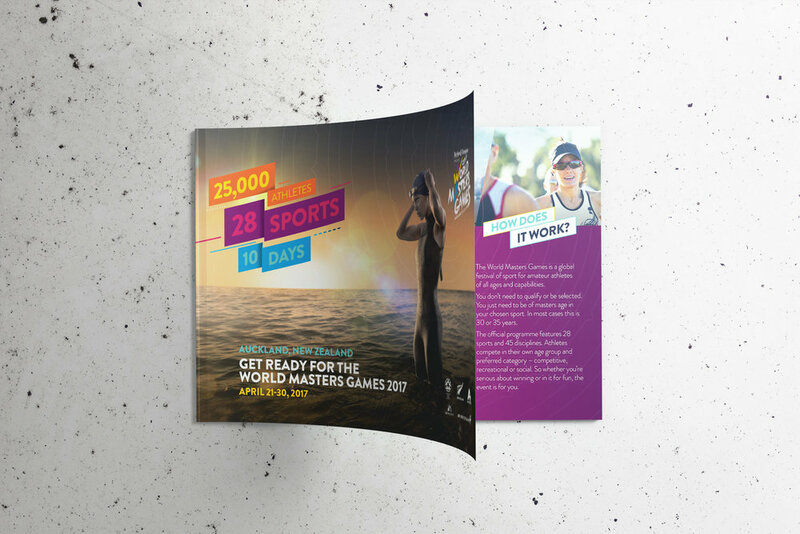 World Masters Games is one of the most exciting sports that happens every few years around the world. In 2017, WMG was to be held in New Zealand across a range of venues covering 28 sports over the course of 10 days. I had been blessed with the opportunity to work on this client and alongside renowned Design Director; Nathan Chambers on a range of collateral. 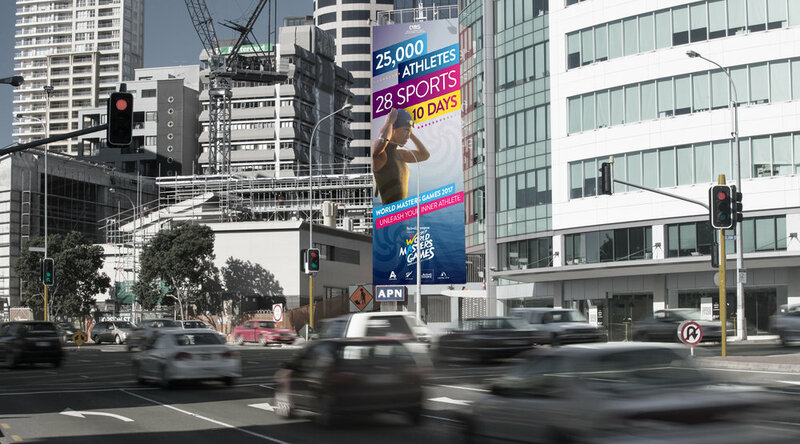 From digital social media, print books to billboards installed around New Zealand. 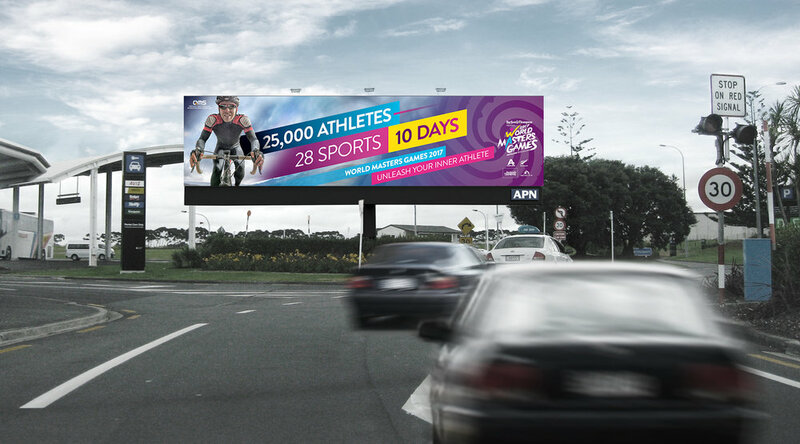 Above are two different catalogues designed for the international & national audience and below are a few billboards installed around Auckland.